Hi friends! I have been recovering the past couple of weeks after getting sick, but I wanted to pop in to share my September Papercraft Business DT project. 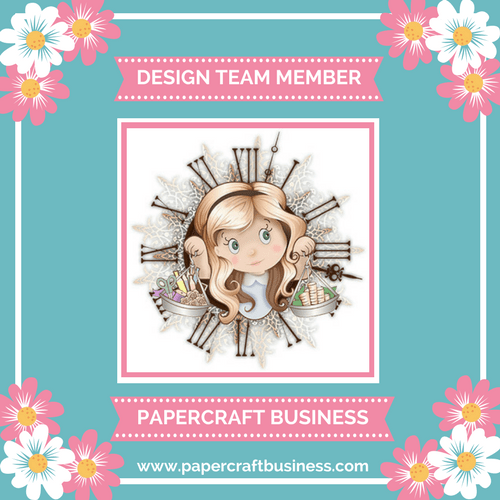 In a nutshell, the design team hosts a monthly papercraft challenge with an optional theme that you can participate in. This month the optional theme is ‘Thank You’. When I say papercraft challenge, this encompasses cards, scrapbooking, mixed media, and other papercrafting endeavors. 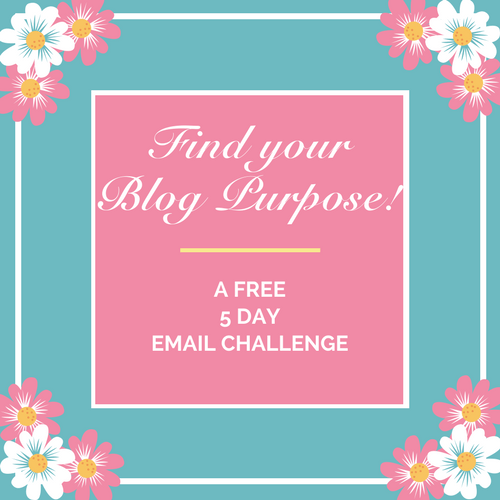 We’d LOVE for you to join us, so if this is of interest to you, click HERE to learn more! There’s also the opportunity to be nominated as our Top Designer and a prize! I don’t know what the weather is doing right now in your region, but in north Texas, we are currently in a ‘cooler’ weather pattern (thunderstorms and slightly cooler days) than the triple-digit heat we were experiencing throughout the summer. I know fall doesn’t officially start until September 22nd so I felt a little funny creating this card that definitely has a fall/Thanksgiving color palette. It’s the first card I’ve made in over a month so I was taking my time and really enjoying it. I used Lawn Fawn’s Large Wreath Builder die set with brown cardstock to cut out the circular wreath and the leaves. I wanted to create a more muted, rustic color palette so I pulled out my distress oxide ink pads and sponged on a variety of reds, browns, and yellow hues from my collection. I die cut the word ‘Thanks’ from Lawn Fawn’s scripty words collection and also sponged it with a dark red hue. Finally, I used my Tonic Studios Nuvo Drops to create the dimensional dots on the wreath. I added some dimension by doing a double layer of 3M’s foam tape beneath the wreath. It was a lot of fun to create and I think I would definitely use this design again. I hope we see your beautiful, crafty submission over at Papercraft Challenge!